In our series on retirement annuities, we have previously covered the four types of annuities, fixed index annuity basics, principal protection, and one of the types of annuity crediting methods – the point to point annuity crediting method. 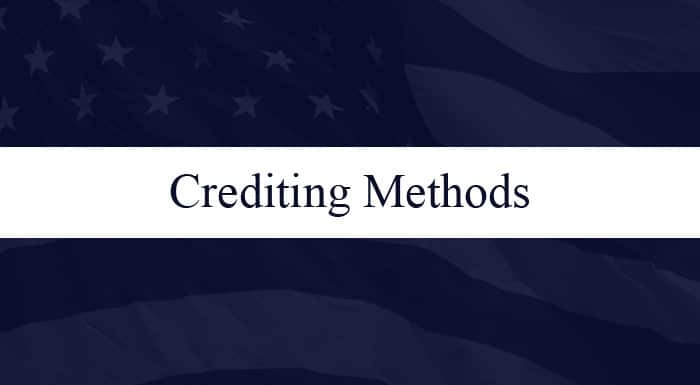 In this article, we will discuss another crediting method called monthly point to point, which is also known as monthly sum crediting. Other than a fixed interest option, there are three types of market index crediting methods used in Fixed Index Annuities. Your contract may have variations of one, or may have all three available for you to choose from. As a reminder, crediting is the mechanism with which your retirement annuity earns money in relation to positive market movement. In monthly sum crediting, the insurance company captures the value of the index you’ve chosen to track at the beginning, and the end, of each month of your contract. This snapshot of the index is usually taken on the day-of-the-month your contract was issued. The insurance company then determines the percentage gain or loss for each month of your contract. At the end of the contract year, the insurance company adds up those twelve values. This strategy has a monthly cap on growth. Let’s say for illustration purposes that the cap is 1.5% per month. That means you can earn up to 1.5% times 12 months, which totals 18%. However, we all know that markets don’t go straight up every month, so let’s look at it a little bit differently. Let’s say that for the first month the market is up 3%. With the 1.5% cap, we will see 1.5% recorded for that month. The next month the market goes up 1.2 %, so you will see 1.2 % recorded. The next month, the market has a little bit of a dip and it goes down 3%. That negative 3% gets recorded as well. These calculations go on for each of the twelve contract months. At the end of the 12 months, the insurance company will add up all the pluses and all the minuses. If the total is a positive number, that is your return for the year. If the sum is negative, you haven’t earned anything, but you will not lose money in your Fixed Index Annuity. Now that you understand how monthly sum crediting works, be sure to read our next blog on monthly average crediting for the retirement annuity. This blog series on retirement annuities is part of our 8-part video series called “Securing Your Retirement Future”. 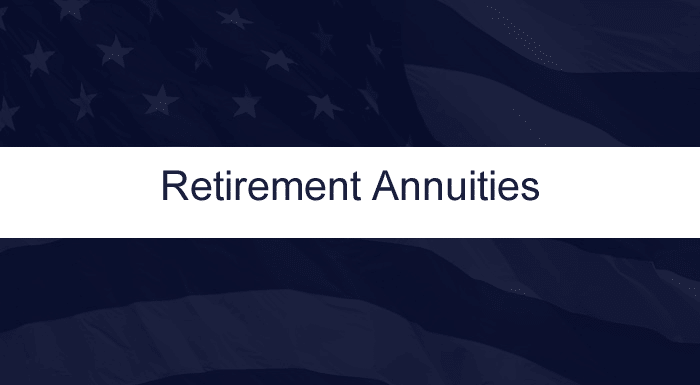 Our videos are designed to help you learn everything you need to know about annuities––from fixed index annuity basics to more advanced topics such as annuity payout rates, the various types of crediting methods, principal protection, and much more. To sign up for the video series, simply click on the banner below, fill out the form, and gain instant access to view the videos at your convenience. If you have any questions, we are here to help. Give us a call at (972) 473-4700 or you can schedule a face-to-face appointment here if you are planning to be in the Dallas/Fort Worth area. How do annuities make money?